Tiger partakes in a Kung Fu contest, he wins the contest and the grand prize: the right to marry the daughter of the town's most wealthy figure. 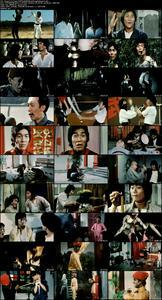 In order for Tiger to marry Ting, Tiger must accomplish 3 objectives: obtain a Kung Fu manual from a bitter Shaolin Monk, visit a brothel and steal a jade from a lady boy there, and steal a ruby from a deadly yoga master. 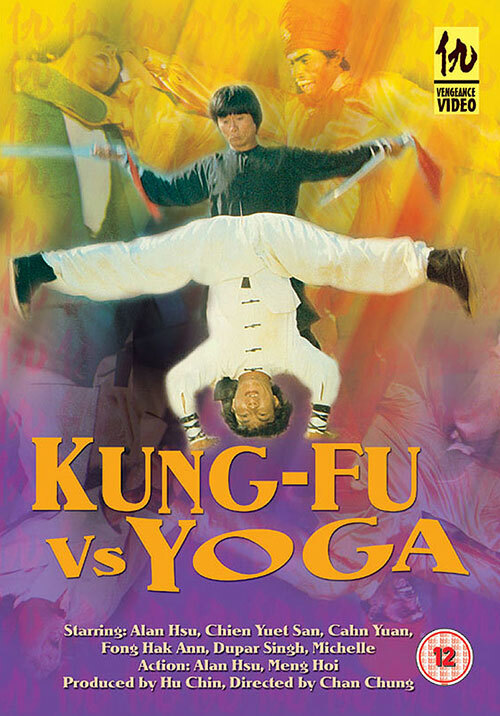 1 Response to "Kung Fu vs. Yoga (1979) Chuan Chen "